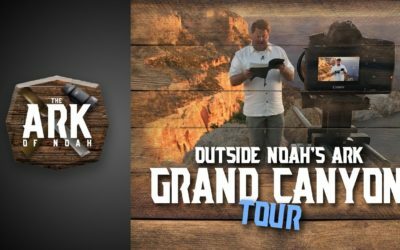 Join us this week as Jim Scudder, Jr. and Russ Miller take us on a tour of the Grand Canyon. 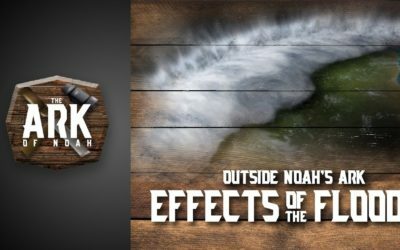 Join us this week as Jim Scudder, Jr. and Russ Miller explain the effects of the Flood. 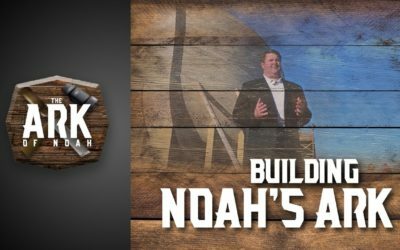 Join us this week as Jim Scudder, Jr. asks Ken Ham what it took to build the Ark.